The Boboli Gardens, the beautiful park and open air museum that embraces the Pitti Palace, offers the chance to admire the fascinating Limonaia, the building where the citrus plants grown in the garden are stored during the colder season. 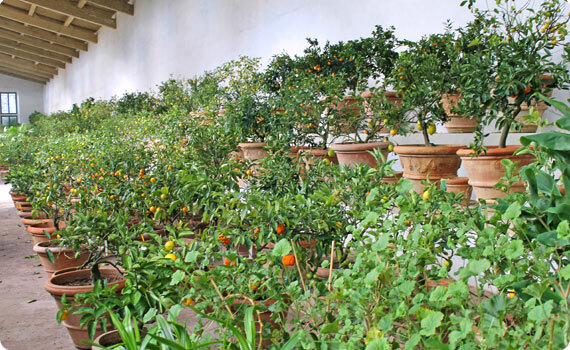 The citrus plants in the Boboli Gardens have a great botanical and historical value, since they are all descended from the cultivars of Medici times and are therefore very rare varieties. 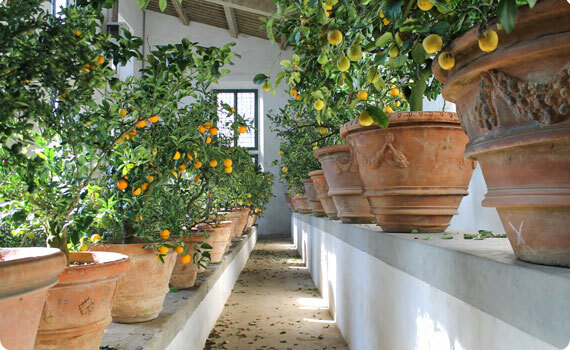 In the colder months, from October to May, the citrus plants are sheltered in the Limonaia, which is usually closed to the public, but it is open exceptionally several mornings this March and April. These are the opening dates: Wednesday March 12, 19, 26, Wednesday April 2 and 9 and Friday April 4 and 11, from 10am to 1pm. 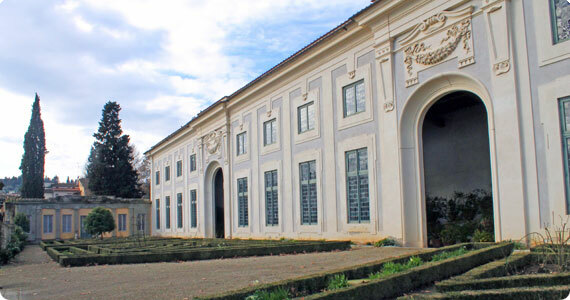 The visit to the Limonaia is included in the entrance ticket to the Boboli Gardens *. For residents in Florence the entrance to the Gardens is free of charge and permitted by the entrances at Annalena and Porta Romana (an identity document is required). In both cases, a donation for the maintenance and restoration of citrus fruits is welcome. These special openings are undoubtedly a great opportunity for anyone that is passionate about flowers and for all visitors to learn about a lesser-known aspect of the Boboli Gardens and be inebriated by the scent of lemons, limes, grapefruits and other really special citrus plants. *The entrance ticket to the Boboli Gardens also includes entry to the Museo degli Argenti or Silver Museum. You can buy tickets in advance here: http://www.uffizi.org/.